One of the perks of nesting during pregnancy is that you become extremely motivated to get your home in order before the new baby arrives. It’s a natural instinct that kicks in at various points during pregnancy, and I’m convinced it’s based on a practical need to prepare for a big life change. So, we pregnant women clean and tidy and cook and rearrange and shop, all in the name of getting ready to welcome a new baby! It’s almost like we’re granted a superhuman strength to carry out these tasks during pregnancy, which is otherwise very exhausting. Detoxing your home is another important step in preparing your home for a new baby. For this important reason, I’ve put together an easy list of ways you can detox your home for a new baby. 1) Open your windows often. 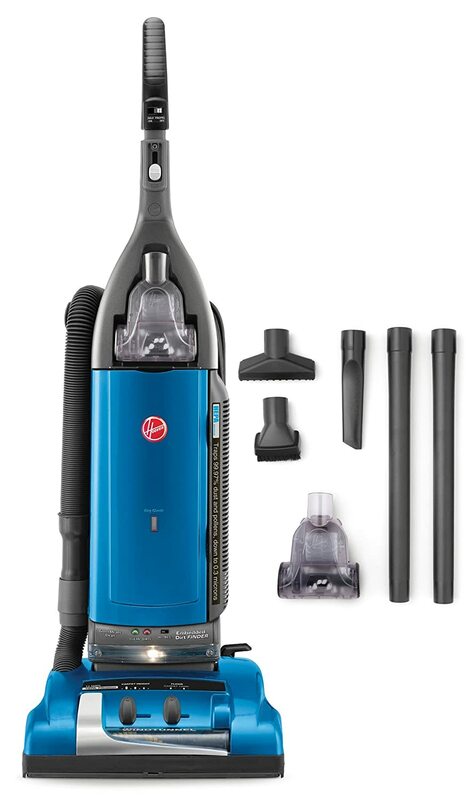 2) Dust and vacuum regularly. 3) Replace your air filter. 4) Have your air ducts professionally cleaned. 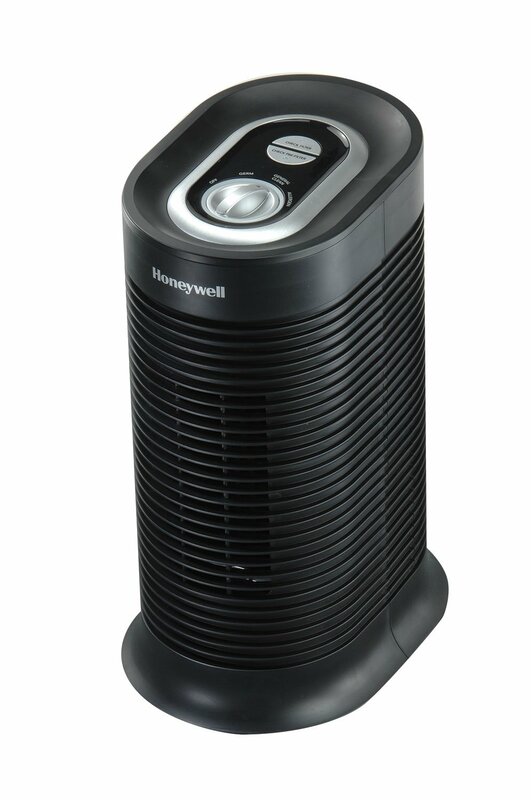 5) Use a HEPA air filter in your home. 6) Say no to wearing shoes in the house. 7) Eliminate smoking in or near your home. 8) Get rid of hazardous chemicals in your house. 10) Toss out scented candles and air fresheners. 11) Bathe and groom your pets regularly. I was alarmed to find out that the air inside our homes can be as much as 5 times more polluted than the air outside. Dust and dust mites, mold, household products, pet dander, carpets, paint, water damage, VOCs, secondhand smoke, and outside elements can all contribute to poor air quality in your home. 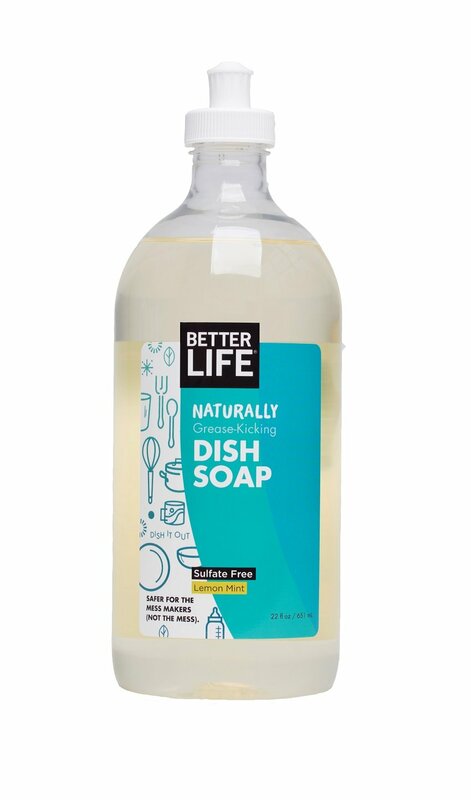 A study conducted in 2009 found that the typical American home contains over 500 chemicals, including phthalates and pesticides, and 120 chemicals that researchers were unable to identify. As you can imagine, this can be hazardous to your health, and especially hazardous to your baby’s health. Babies and toddlers are most susceptible to poor indoor air quality and toxic elements at home because they are frequently on the floor and often put their hands in their mouth. Don’t worry – you can take action to improve the air quality in your home. Follow the steps below to detox your home before your baby arrives. Let the air in your house circulate by frequently opening the windows, even when it’s cold outside. On weekends, I like to open all the windows for a few hours at a time to ventilate the house. It’s important to also open a window and use your kitchen’s exhaust fan when using the oven or stove. According to a study by Silent Spring Institute, “Chemicals from consumer products are released into the air and accumulate in dust. People can inhale or ingest small particles of dust or even absorb them through the skin.” Make it a goal to vacuum and dust your home as many as 2-3 times per week, ideally. 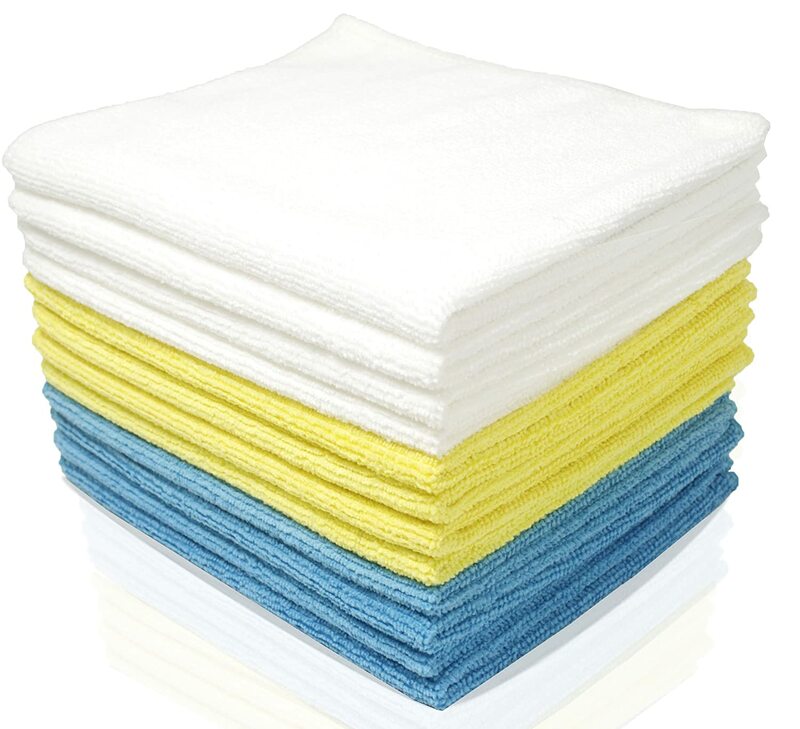 When dusting, use a microfiber cloth and not a feather duster, which just spreads dust around. Use a vacuum with a high-efficiency particulate air (HEPA) filter, which has been proven to filter out over 99% of small particles. 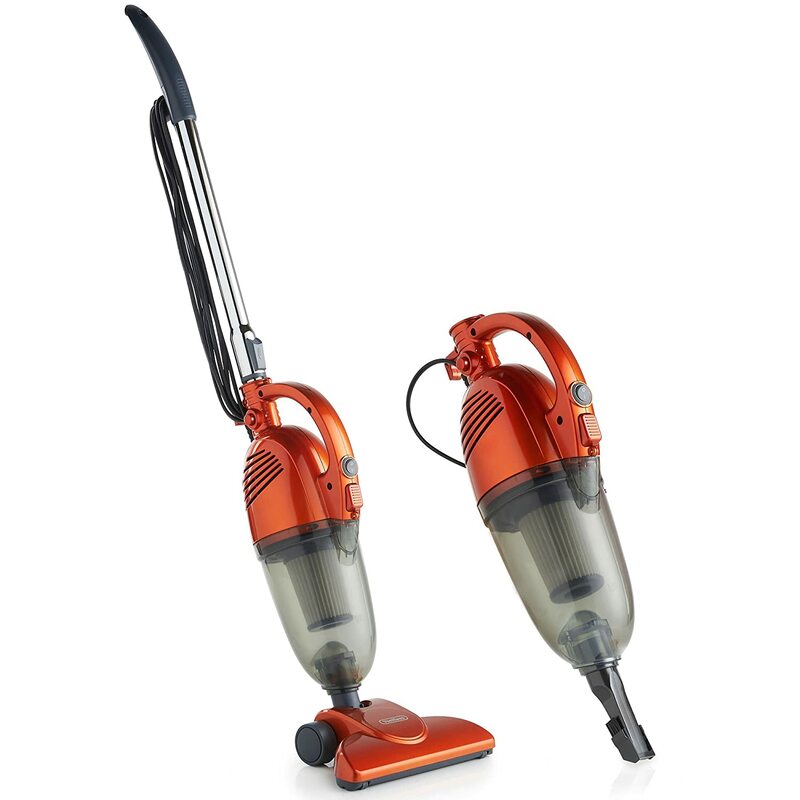 Consider the Hoover WindTunnel or the lightweight VonHaus vacuums. A dirty air filter means that dust and allergens are needlessly making their way into the air that you breathe at home. Replace your air filter every 2-3 months with a new electrostatic air filter. It’s inexpensive, easy to do, and makes a big difference in your home’s air quality. The higher the MERV rating, the better the filter. 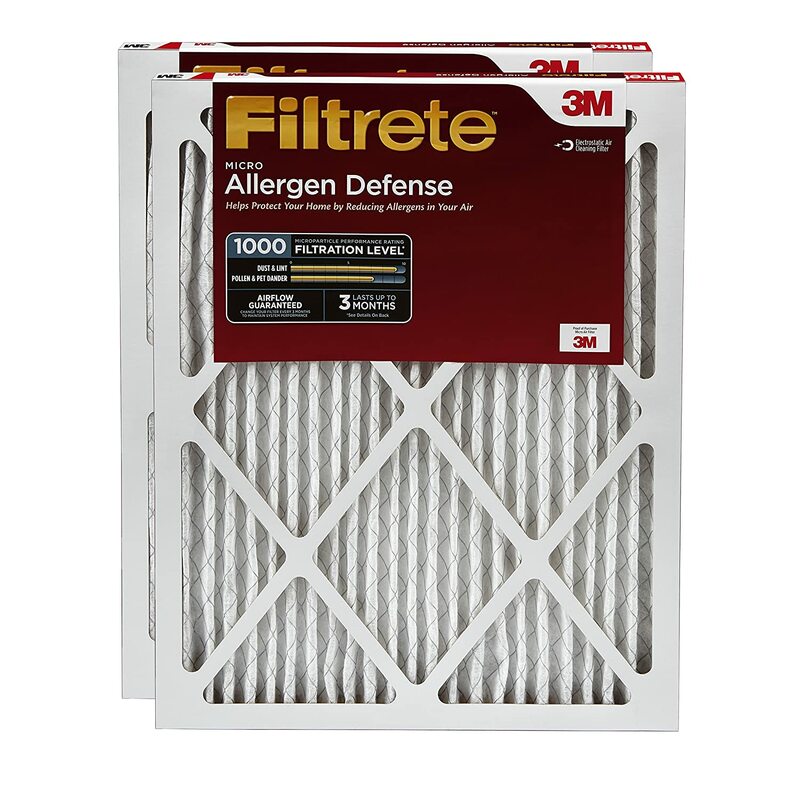 Buy the highest-rated filter that you can find to fit your intake. Dust, chemicals, dander, and other pollutants can accumulate in your home’s HVAC system and end up being recirculated in your home. Have your air ducts professionally cleaned before your baby comes. 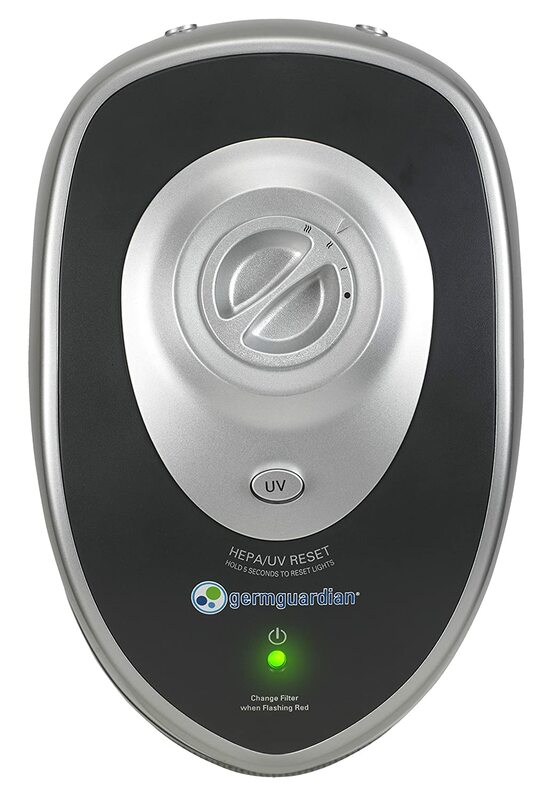 It will make a huge difference in your home’s air quality, and will reduce dust bunnies too. A bonus benefit is that you may save on your heating and cooling costs by having a cleaner HVAC system. We had Sears clean our air ducts and were really happy with the service. You can also find good deals through Groupon or Living Social. Shoes should not be worn inside your home; the bottoms of your shoes contain hundreds of thousands of units of bacteria and have been found to be dirtier than a public toilet seat. 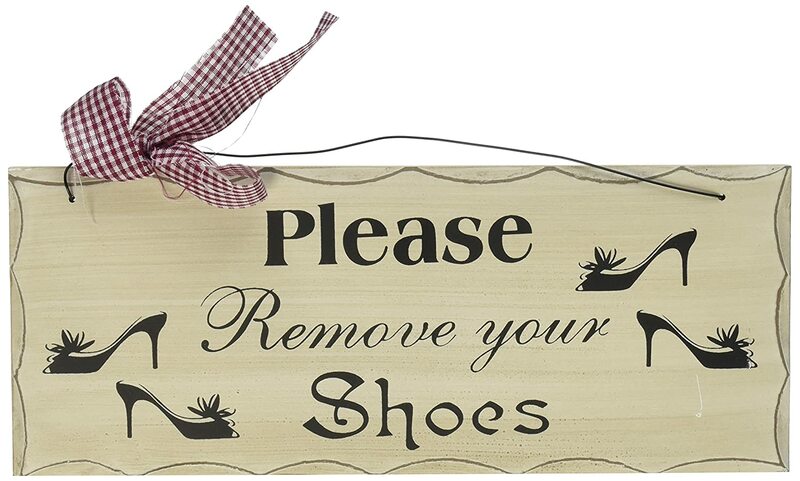 Make it a point to remove your shoes before entering your house, and have your guests do the same. 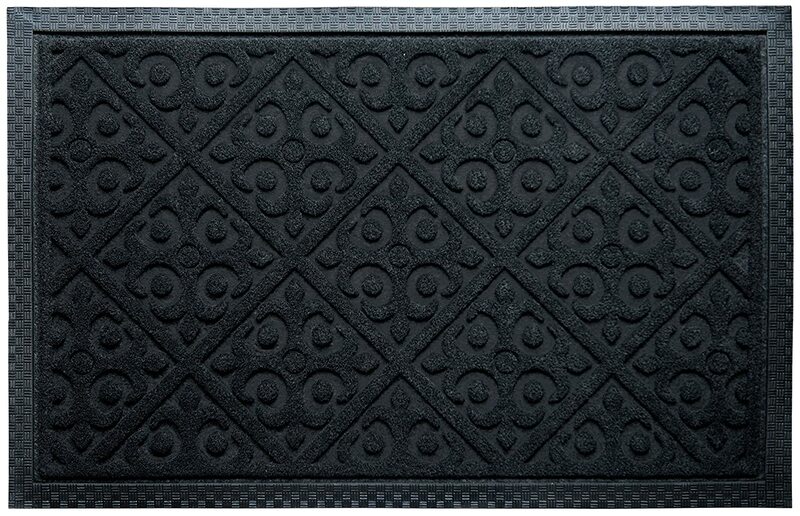 Leave a doormat in front of all entrances to your home, to ensure that anyone who doesn’t follow this rule and wears their shoes in your home will at least be reducing the bacteria on their shoes by wiping their feet before entering. I have some friends who have also put up a small sign by their front door asking guests to remove their shoes. Hopefully, this is an obvious one. Don’t allow smoking anywhere in or near your home or your baby. Anyone who smells like smoke should not be near your baby until after they have fully showered. Cigarettes are carcinogenic and secondhand and thirdhand smoke are extremely dangerous. Don’t store paint, industrial cleaning supplies, or other chemicals in your house. 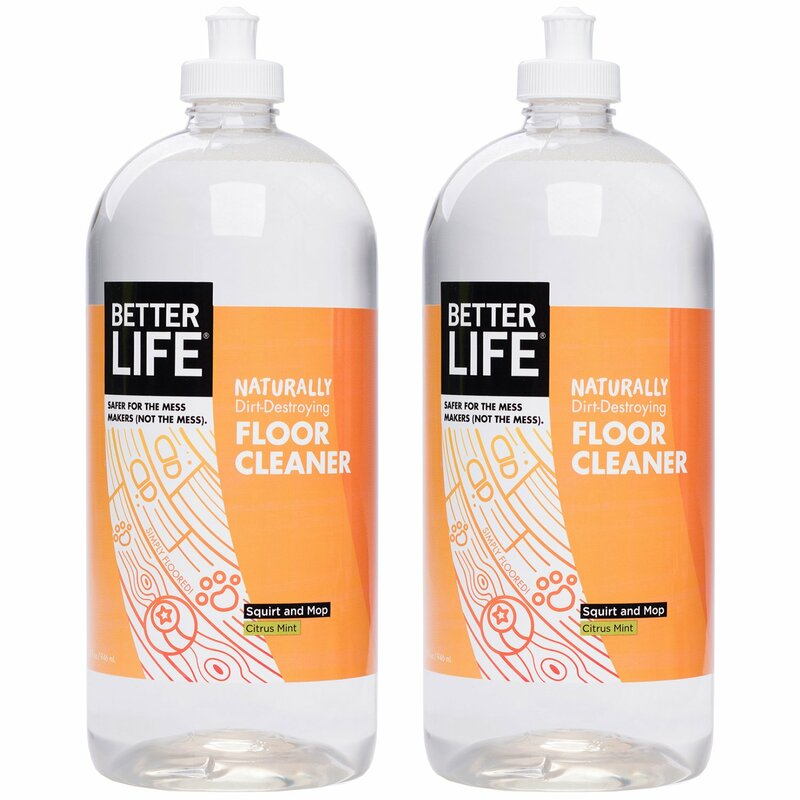 Throw out any harsh, chemical-based cleaning products and switch to natural, “green” cleaning products such as Better Life (my favorite brand!). Look for products that do not contain synthetic fragrances or sulfates. 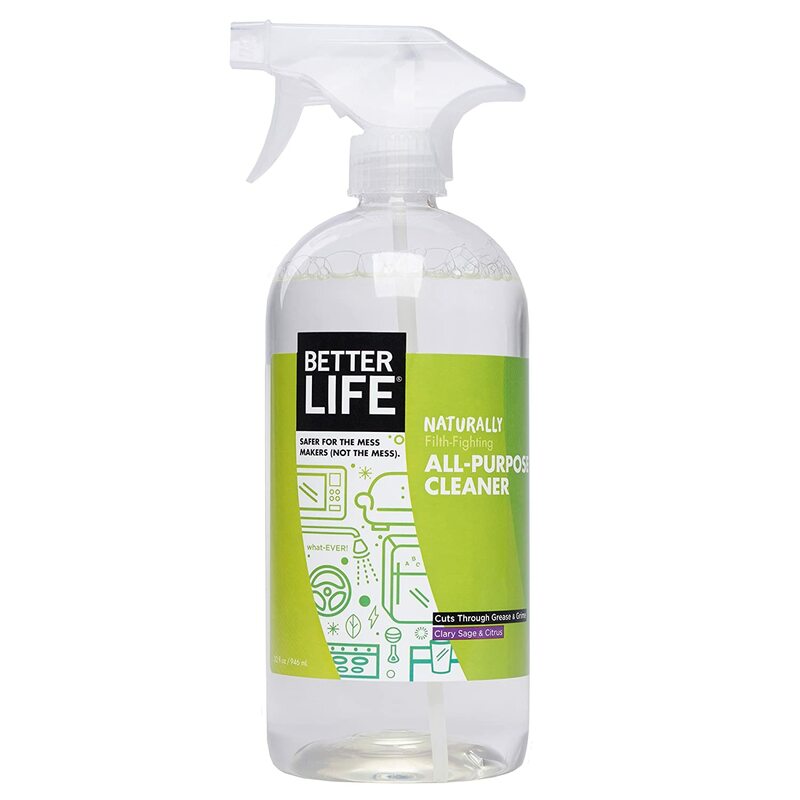 While you’re at it, throw out any anti-bacterial handsoap and hand sanitizers. The NASA Clean Air Study found that common indoor plants can be effective at reducing airborne toxic elements such as formaldehyde and benzene. A few of the plants that stood out to me the most are: Peace Lilies, English Ivy, Chrysanthemum Morifolium, and Snake Plant. Please be advised that all of the plants listed here can be toxic to pets. As relaxing as they may be, scented candles have been shown to emit carcinogens such as benzene and toluene. An environmental pollutants expert claims, “They can cause damage to the brain, lung and central nervous system, as well as cause developmental difficulties.” Vegetable-based and beeswax candles have not been shown to release any harmful chemicals, but my personal preference is to avoid unnecessary products altogether. Similarly, air fresheners that use synthetic fragrances are carcinogenic and may contain high levels of phthalates, formaldehyde, PEG-40, butane, and more. Freshen the air in your home naturally by opening the windows, using baking soda to manage odors, and using houseplants. Keep your pets free from dander and outside elements as best as possible. Bathe and brush them weekly, and keep up with their regular grooming appointments. Wash their beds and blankets often, and replace their toys after they’ve been drooled on and sitting around for a while, accumulating dirt and dust. I hope this list of easy ways to detox your home before a new baby arrives has been helpful. As you can see, with just a few easy steps, you can detox your home for a new baby. It’s a worthy effort that I encourage you to include in your nesting efforts. Hopefully, you’ll notice an improvement in the air quality for yourself, too.